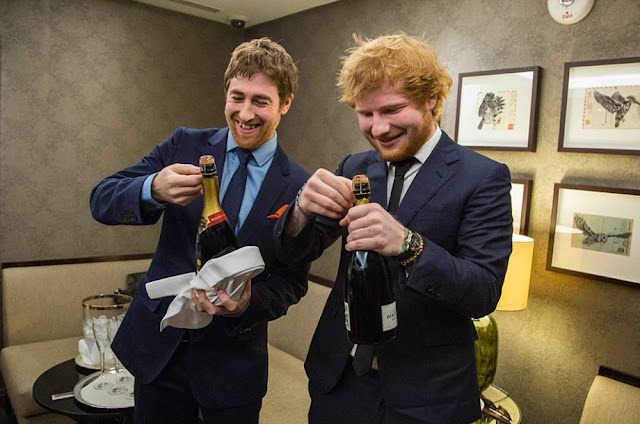 In March 2015, Sheeran revealed he was setting up a record label, Gingerbread Man Records, which is a deal with Warner Music Group.The label was launched in August 2015 alongside its accompanying YouTube channel. Jamie Lawson, the label's first signee, met Sheeran while they were both in London's folk circuit. Lawson released his self-titled debut album on 9 October 2015, which has earned him a number one in the UK Albums Chart. Sheeran signed his second artist, Foy Vance, in November 2015.